Holidays to the Indian Ocean typically means a trip to one or more of the following four countries: Maldives, Sri Lanka, Seychelles, and Mauritius. All of which offer plenty of golden sands, hideaway islands, picture-perfect beaches, world-class hotels and lush dramatic landscapes. 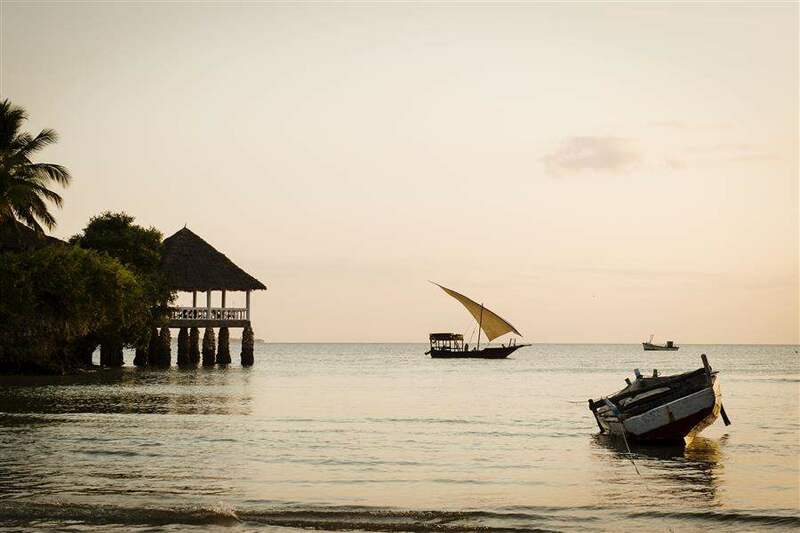 You can soak up the charm and culture of the Indian Ocean region by staying in a traditional fishing village. Alternatively, you could opt for a pristine beach resort or a luxury hotel. The region lives and breathes the laid-back beach vibe you want for a relaxing getaway. If you're in search of the perfect honeymoon, a great diving destination or family adventure, luxury Indian Ocean holidays are the answer. You'll find a number of luxurious villas, stunning resorts and boutique hotels offering private stretches of beach and over-water hideaways all the year round. We have 143 hotels for you.